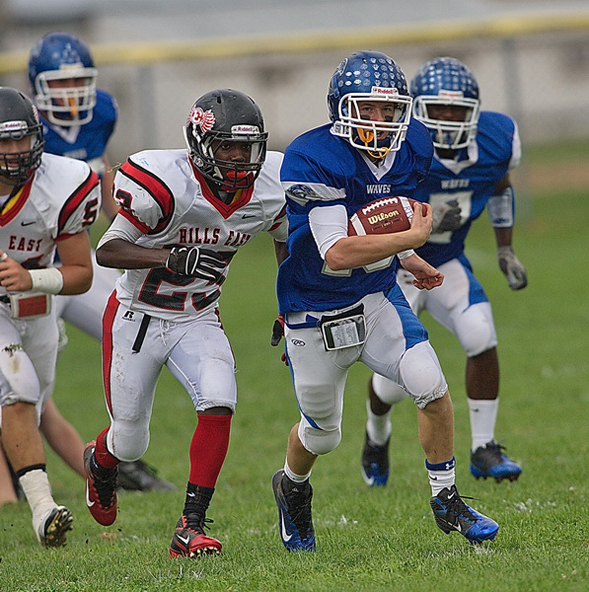 He attends Bowie HS in MD, where he plays football and track, however, they only have a club team. So i guess he competes in lacrosse only at nearby Eleanor Roosevelt HS. Sometimes its hard to find info on a defenseman, especially when they have a rather common name. Nagle loves multi sport athletes. Bailey has long jumped over 20 feet. He'd probably be a welcomed addition to our track and field team. Looks like we got a verbal from Paul Bentz of Massapequa for the class of 2017...can't find a ton of info but it looks like he had 3 goals and 2 assists in the Nassau class A Semi's vs Port Washington. Looks like he loves the invert. Someone with that skill set can be converted to an attackman or play both. Pequa made a perfect 10-0 in Class A this year, 15-3 overall, losing to some really great teams. A goal shy of the county title. Bentz returns next year. Is he the younger brother of Stephen Bentz from Hofstra? Looks like he is also a WR/QB. 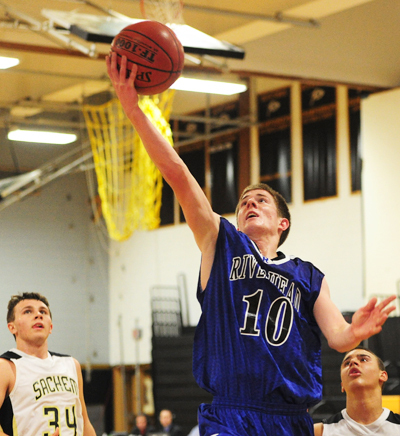 Newsday is reporting that Riverhead's three sport star Ryan Bitzer has committed to play lacrosse at Stony Brook. Can someone please sign into Newsday and send me the text of the article? He's quite the competitor- bball PG (MVP); football QB/DB/K; lax midfielder (MVP, All County, Captain, started as a freshman). He's so well rounded, he can score, pass, and even picked up 90 GBs last year. Also an honor student and one year left to go! If you look around the news, some of game stories and the quotes of coaches/opposing coaches indicate that he is a big-play type of athlete. I like the mix of recruits we are getting both from Long Island and non Long Islanders nice balance. Just want the sports season to begin for real . I think we are going to good in quite few sports this year !